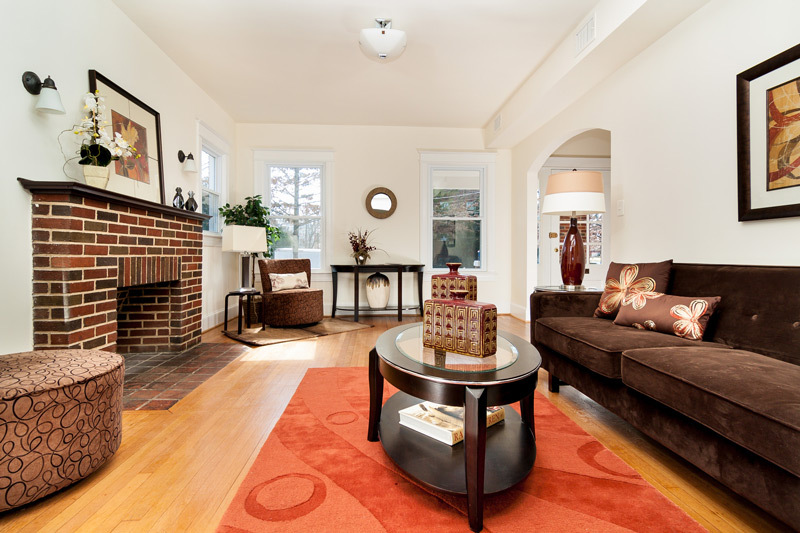 Single family residential property in the Brookland neighborhood of Washington, DC. This renovated home features an open floor layout with a brick fireplace, elegant dining room and a chef’s kitchen with an island and large back deck. The home includes plenty of storage space and has a walkout basement with a rec room. 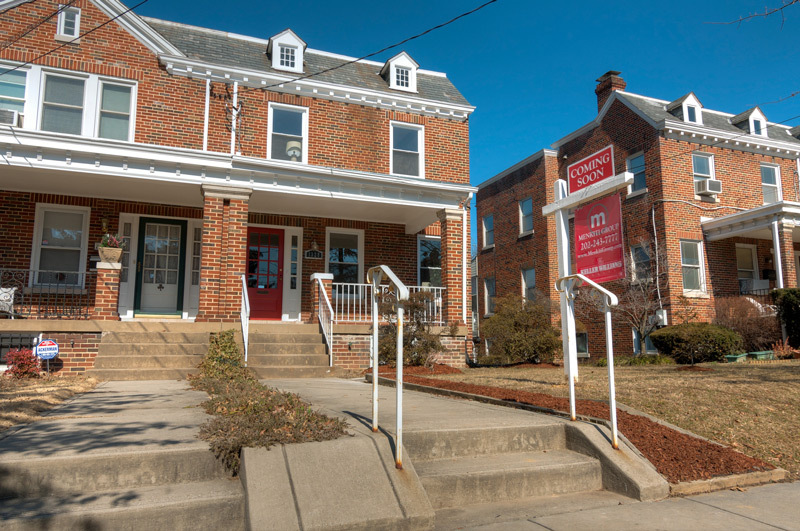 This property is located just off of 12th Street NE, the neighborhood’s primary commercial district, and is in close proximity to the Catholic University campus.